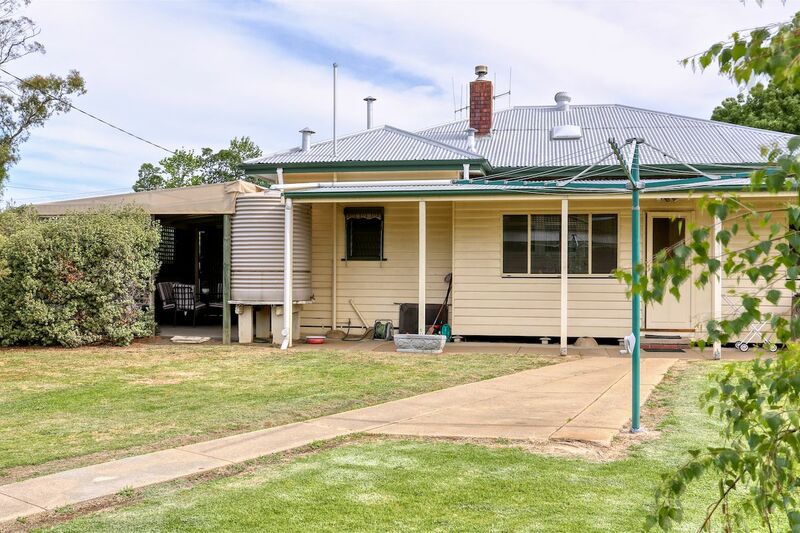 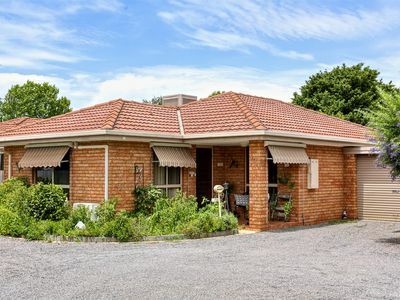 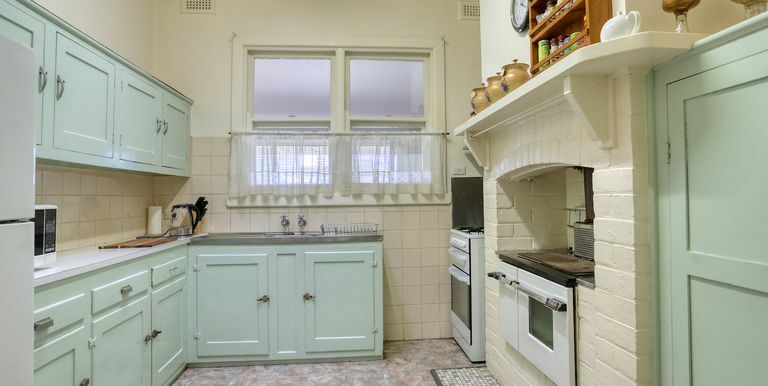 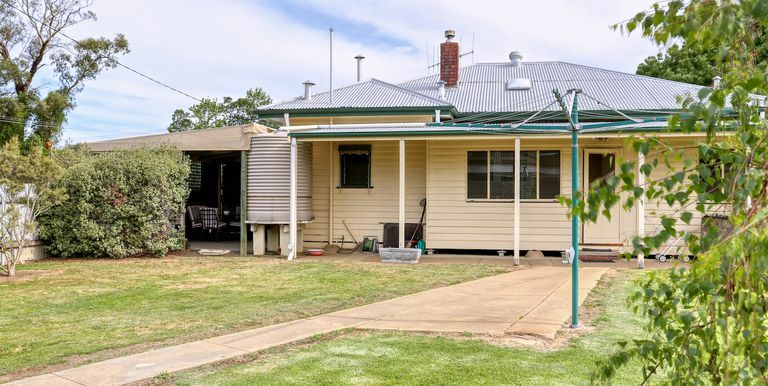 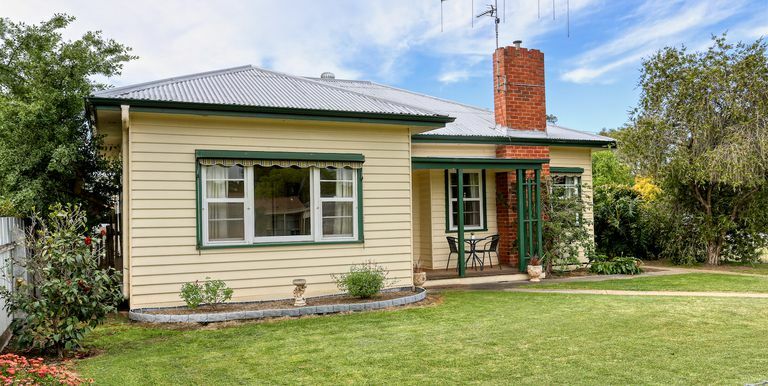 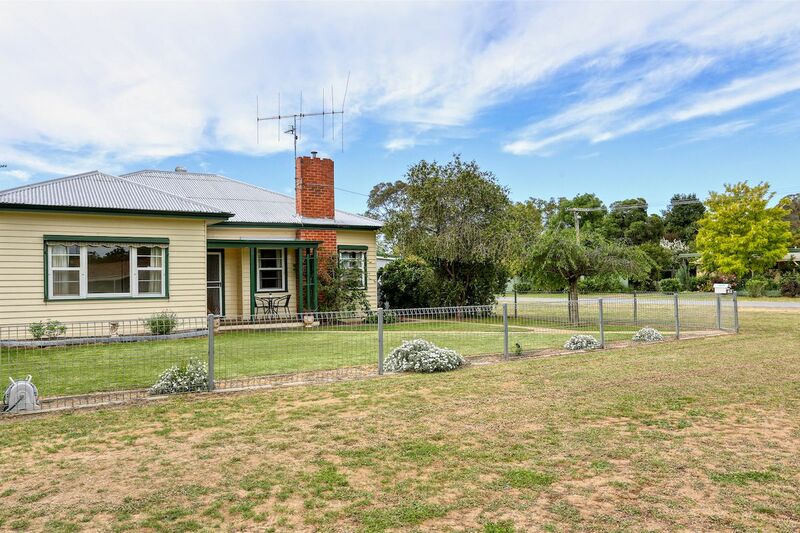 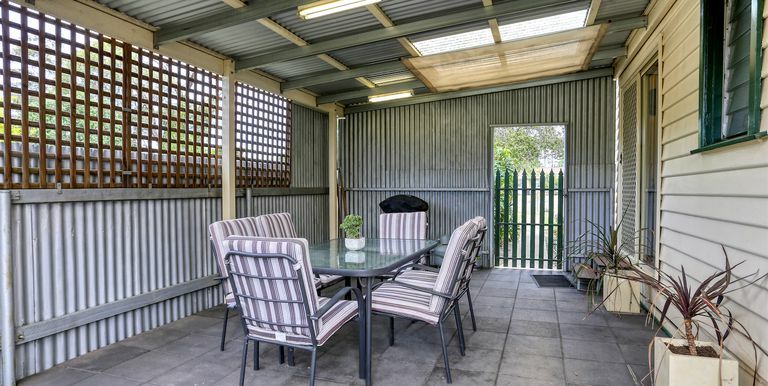 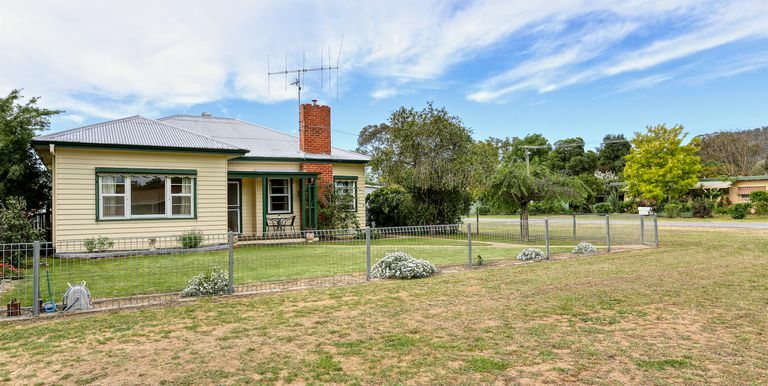 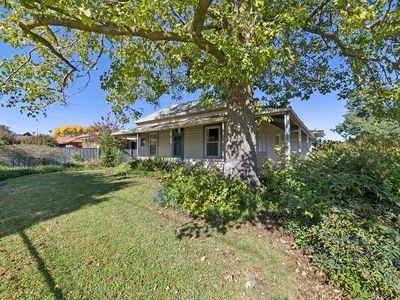 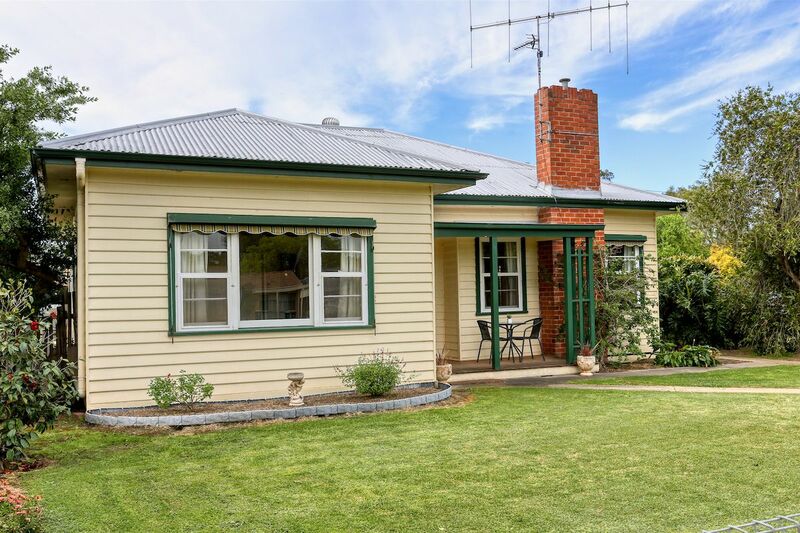 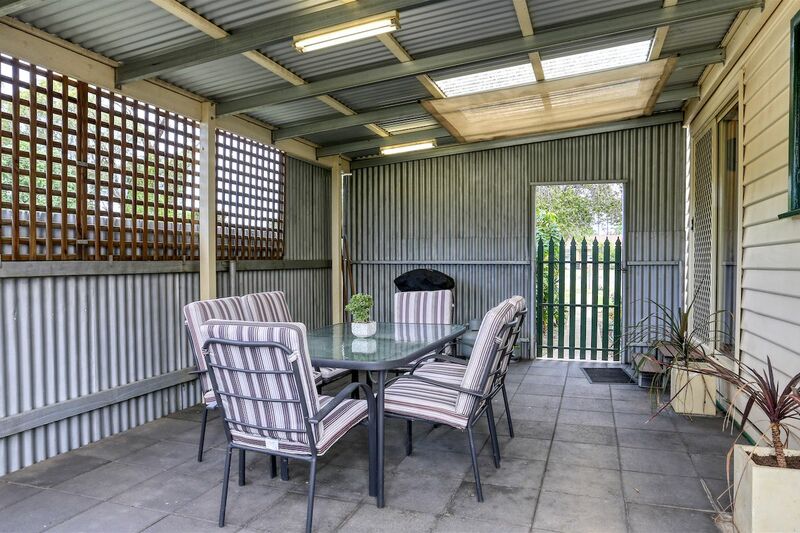 This much loved home is conveniently situated on a well positioned corner allotment offering excellent access along Atkins Street to backyard and shed, as well opening the door to potential further sub-divsion (STCA )or development. 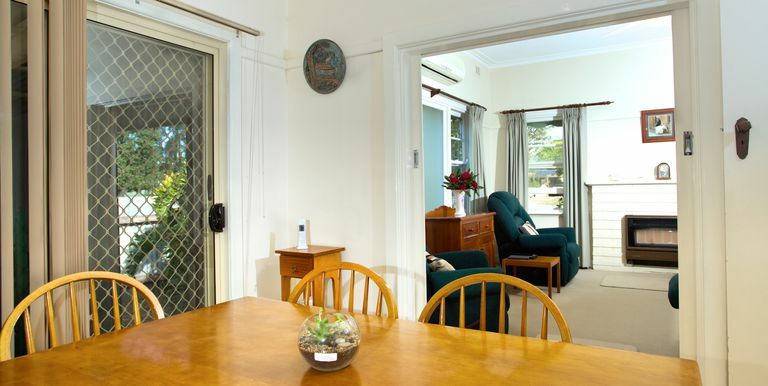 Central hallway access to lounge and bedrooms. 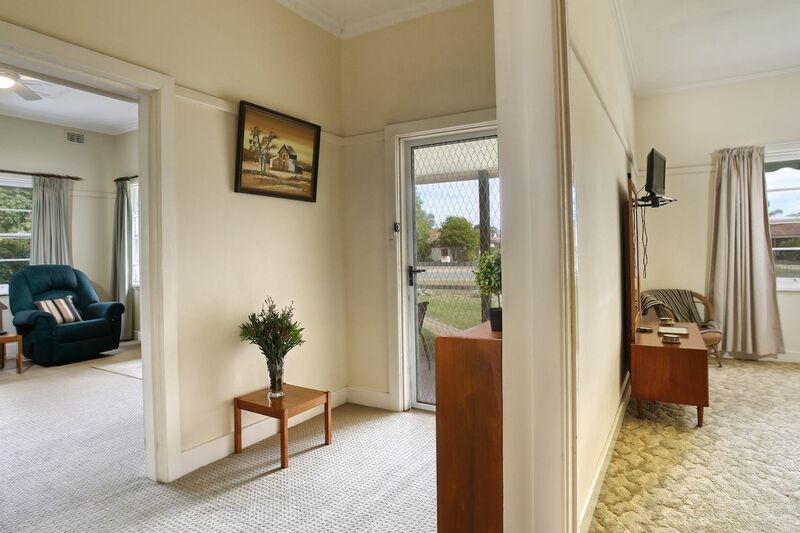 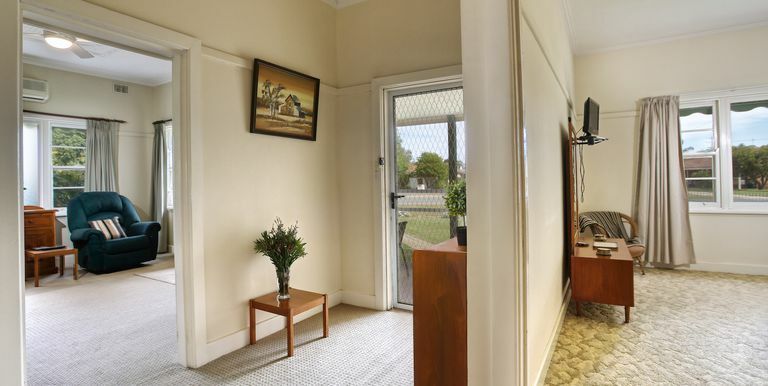 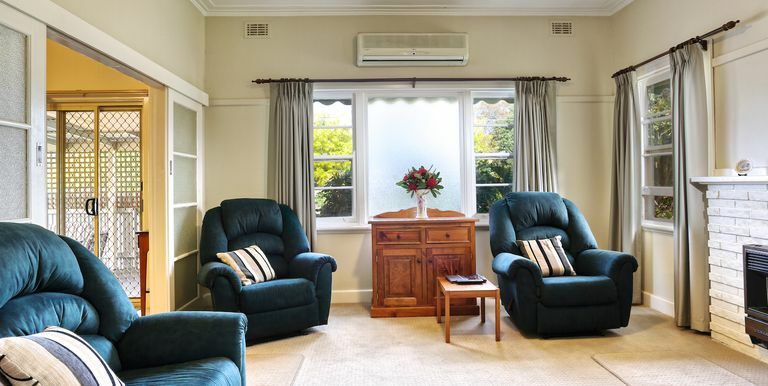 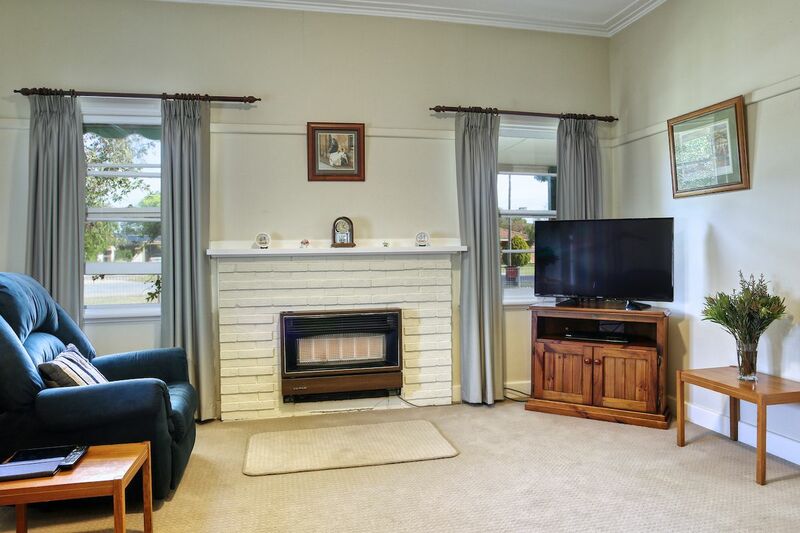 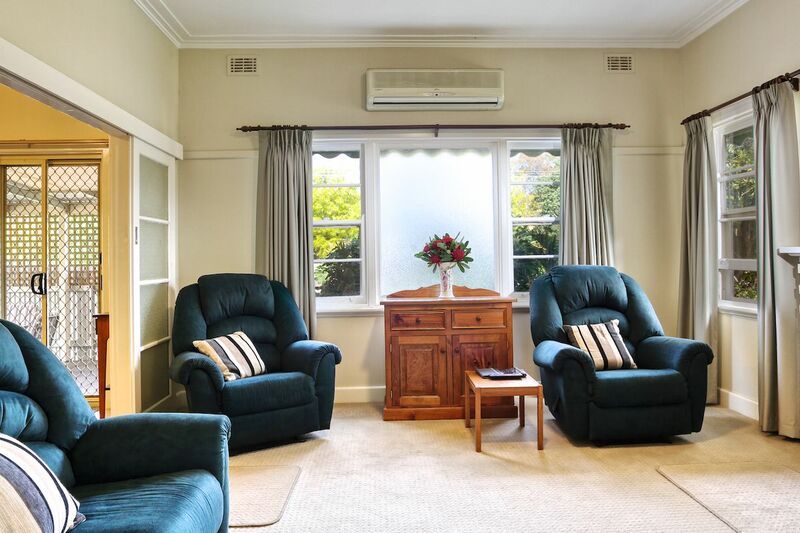 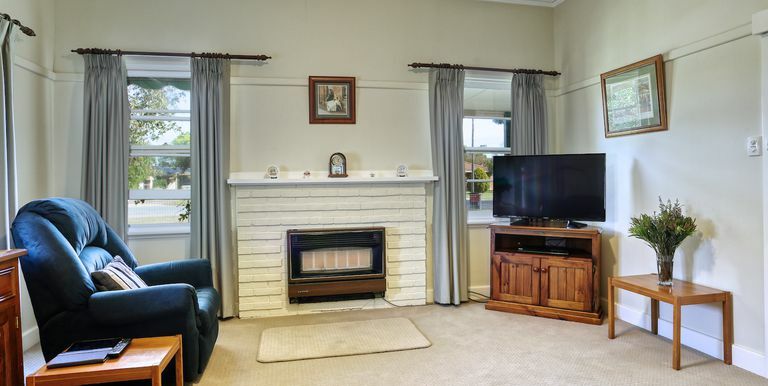 Light and spacious front sitting lounge with decorative mantel, excellent natural light through windows, gas heating and modern reverse cycle air-conditioner. 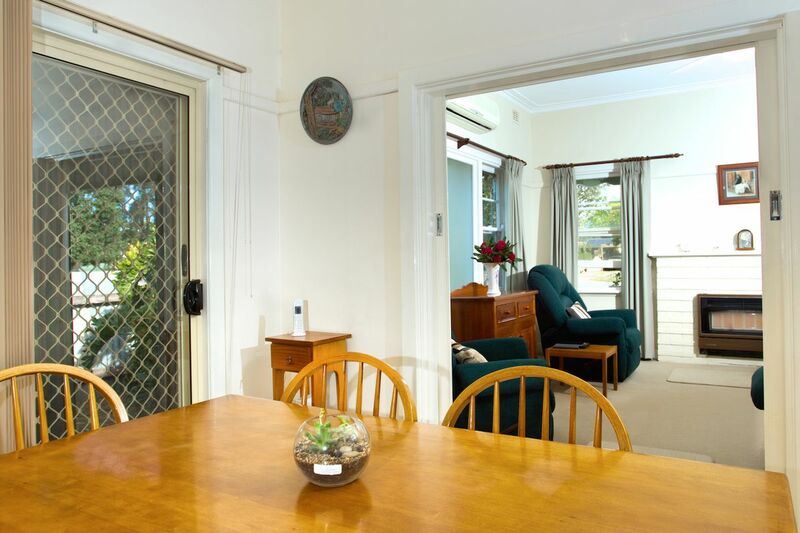 Lounge leads to meals area with sliding door access out to an undercover paved entertainment/meals area. 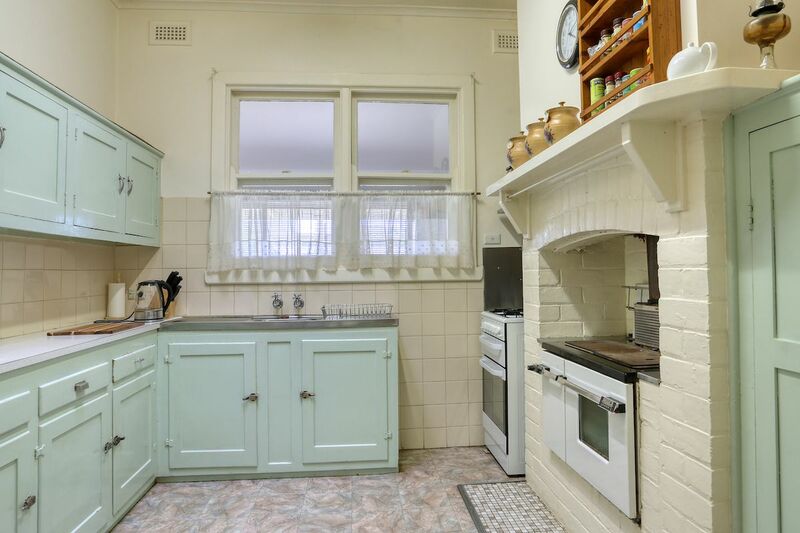 Traditional kitchen has both modern gas oven/cooktop and combustion wood oven. 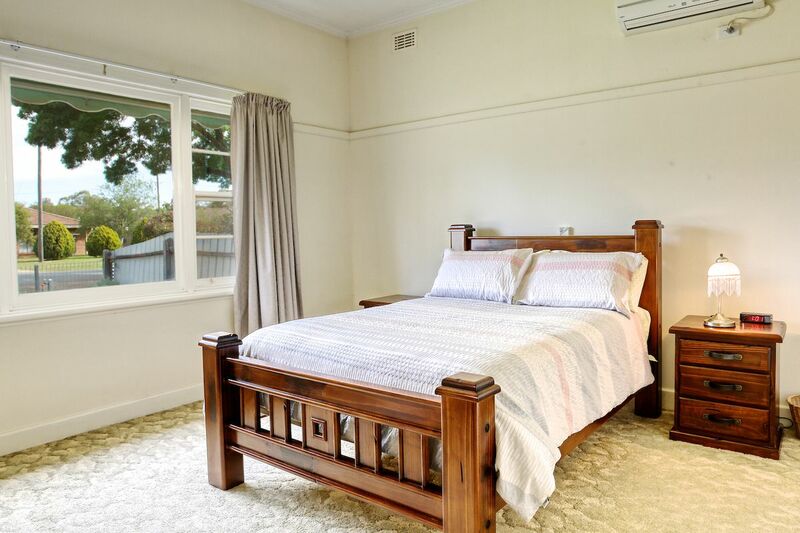 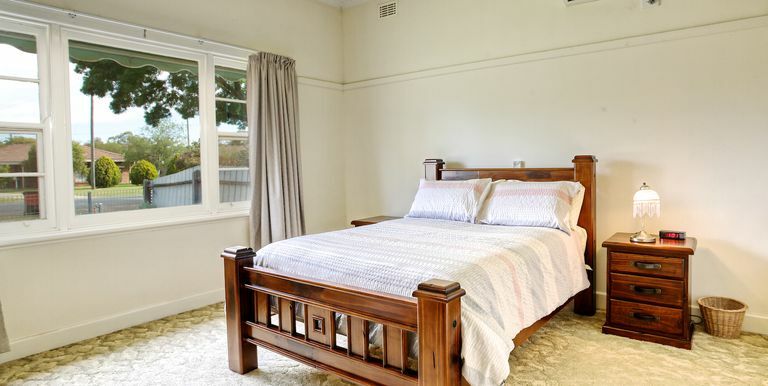 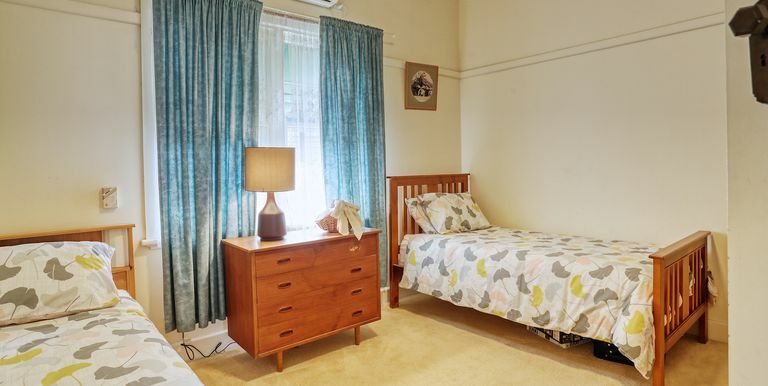 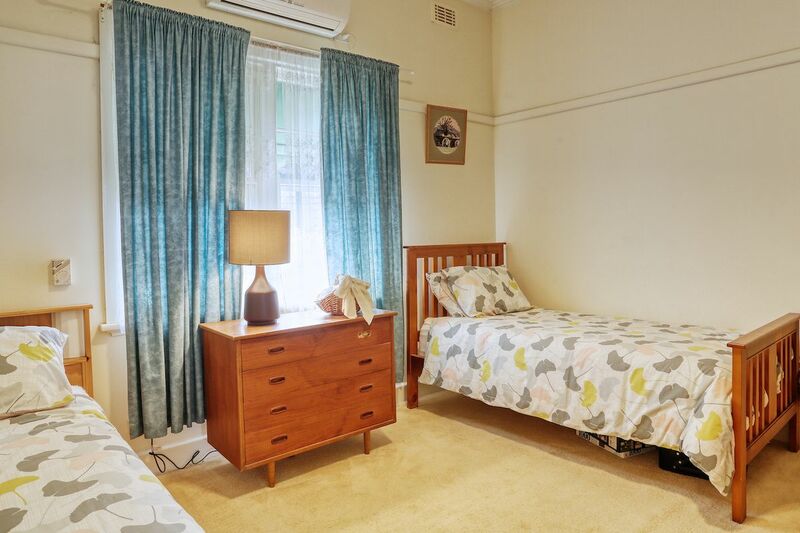 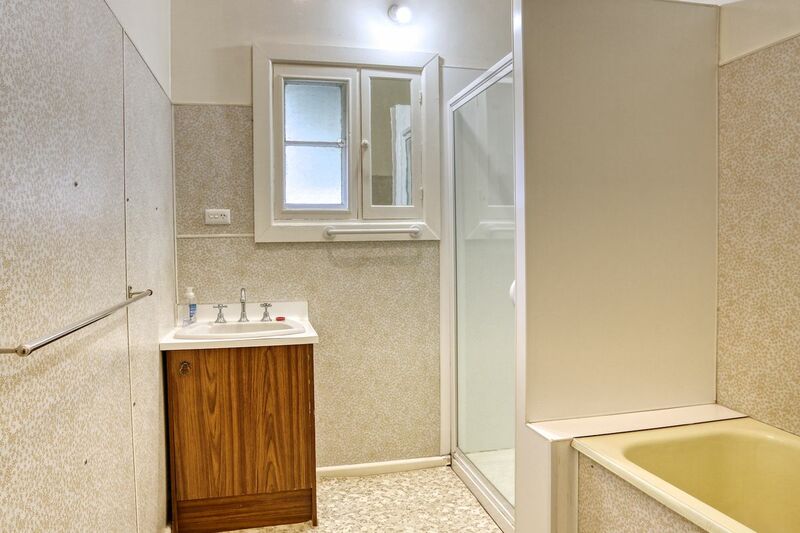 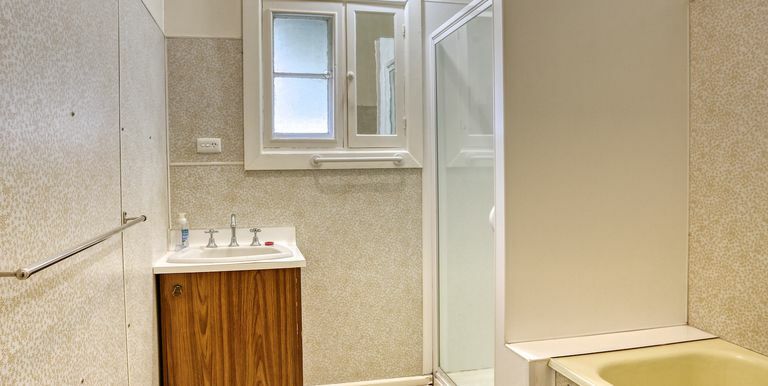 There are two large bedrooms, both with modern reverse cycle split-system air-conditioners and the master bedroom has good sized built-in robes. 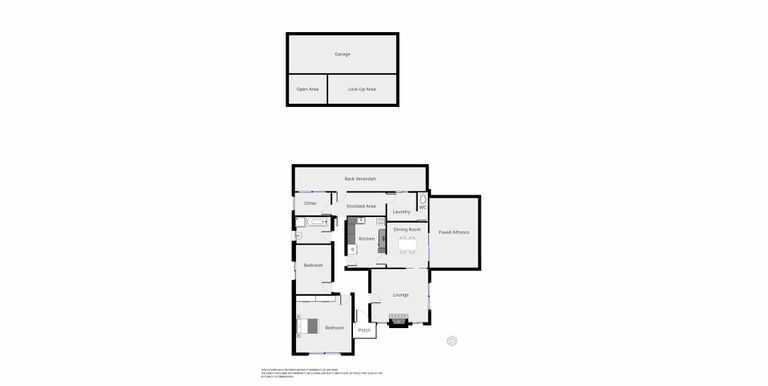 A third sleepout room could also function as a future office or smaller third bedroom. 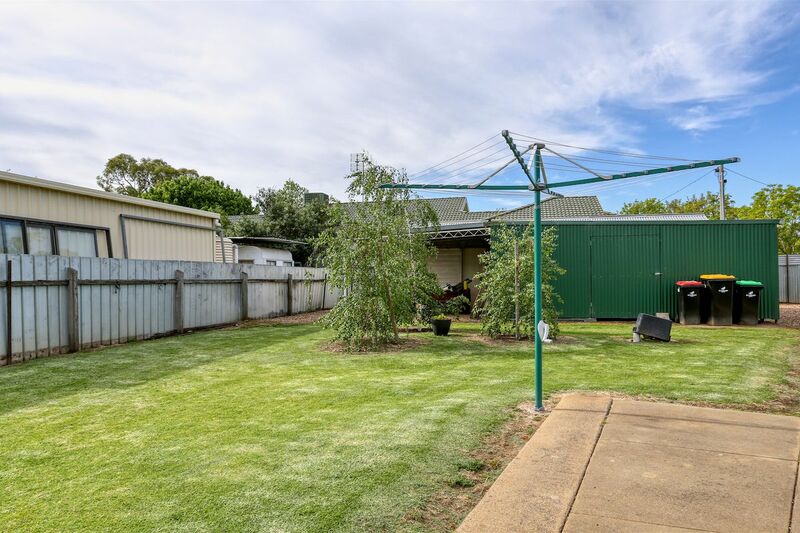 Easy maintenance neatly presented gardens and lawn, lock-up garage and attached lock-up storage shed accessible from sealed side road (Atkins Street). 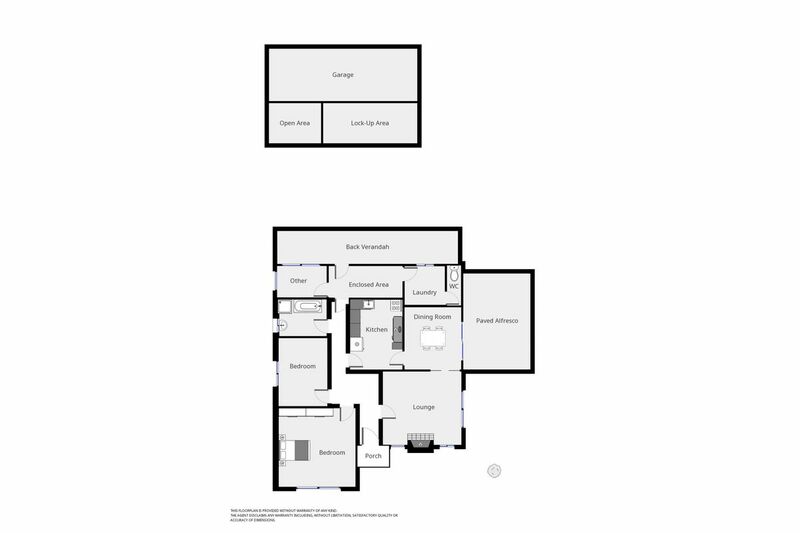 Land size Approx 760m2 (16.5 x 46m). 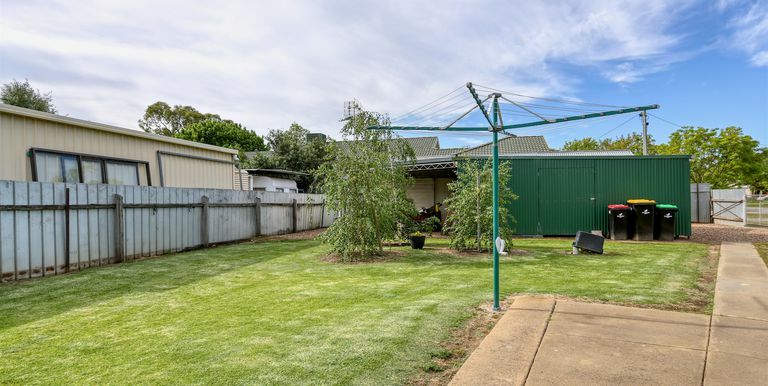 Make use of this corner allotment to construct additional sheds or potential consideration of future sub-division of block (Subject to Council Approval).